Everyone I talked to was very helpful, concerned and professional. They got me in same day that I called. I was in terrible pain. Dr. Bolding put me on antibiotics for the infection and was very helpful and even showed me the x-rays and explained my situation. I would recommend him and all the others to everyone. One of the very best dentist I've ever used. And there have been many.  I'm so happy I found Bolding Dental. Dr. Bolding and his staff are fantastic! Everyone is super friendly and helpful. I would recommend Bold Dental to anyone looking for a new Dentist. Late yesterday, I experienced a severe pain in a lower molar--my apprehension increased, because I'm preparing for an upcoming trip out of the country! However, when I called this morning, I was scheduled for a late morning appointment, which was perfect for me. Dr. Bolding diagnosed the problem, and with a treatment plan, I hope to fly to Nova Scotia, as scheduled! Thanks, Doc! Dr Bolding's office offers me great service and knowledgeable staff! I always feel like they make sure I understand what the plan is, and are flexible in working with me. I don't get grumpiness or feel like I am inconveniencing them. A great experience and I plan to continue going there! Professional and friendly staff, pristine conditions, painless dentistry. My questions were welcomed and answered thoroughly. I had several old fillings drilled and replaced, a broken tooth removed and bone grafting completed...all during one visit. I took a couple of the pain pills provided just to ensure I didn’t hurt during the first day and night but didn’t need them the second day. With the amount of work that was completed, I’m astonished. I know that I spent four years teaching my daughter to be excited about brushing and flossing and rinsing and seeing the dentist. I talked about tools, tool sounds, chairs leaning back, bright lights shining on her face, water spraying, suction, X-rays, names of the people she would see. I taught her what to expect. But I did NOT give any of the Bold Team a run down of what I had told my daughter. It didn't matter. The Bold Team is a well oiled machine that works so perfectly in unison together. My daughter knew what to expect because I knew what to expect because the Bold Team knows what to do and gets it done...the same way...every time. No surprises! No stress! No intimidation! No fears! THANK YOU KAYRA for being the first person my daughter talked to in the office. YOU were EXCITING, ENGAGING, and helped my daughter to settle into her groove at the dental office. YOU calmed her excitement (and hidden anxiety) as she saw you doing everything her Mommy had told her would happen. Summer and Jason, and even the wonderful ladies behind the front desk, THANK YOU ALL!